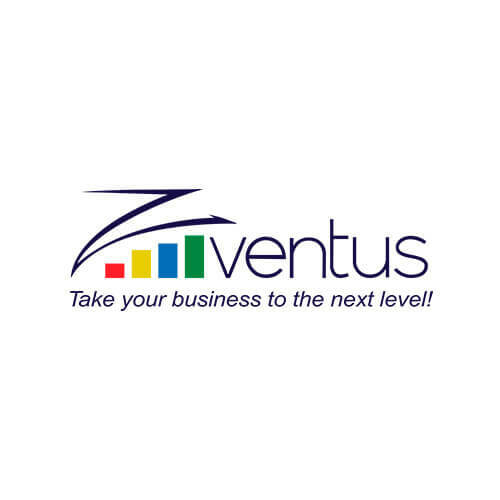 Zventus provides global outsourcing services for sales, marketing, operations and technology. Our unique ‘strategy first’ approach to business and technology outsourcing delivers superior results. Zventus drives winning strategies for its clients globally from direct operations in the US and Mexico.